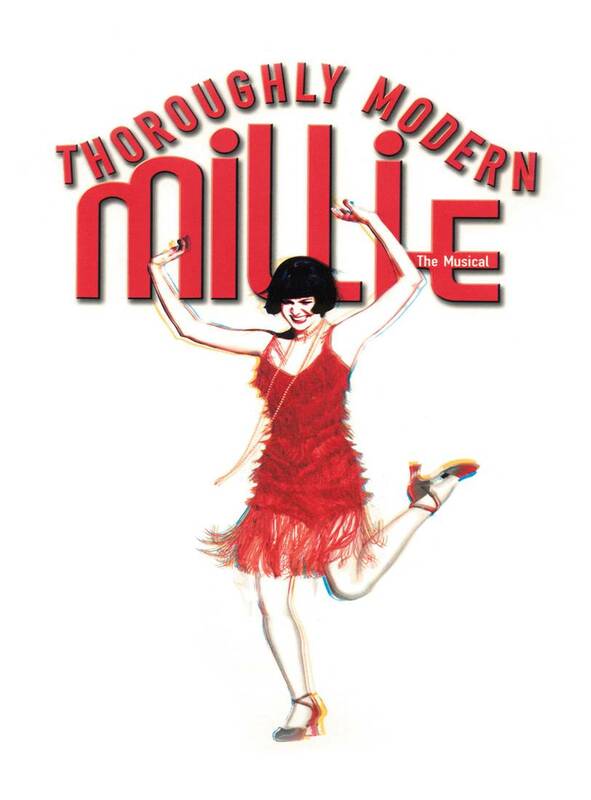 The students of Musical Theatre Academy, a College for Kids class, will perform a full musical production of “Thoroughly Modern Millie” at 3 p.m. today. Because it is set in the 1920’s, Manning said, “Thoroughly Modern Millie” teaches the students social studies and civics. She said just as women in the 1920’s were gaining the right to vote and work, the show gives students confidence in their abilities. “We put on a full show,” Manning said. The production takes a lot of cooperation and hard work from instructors and students, who memorize their lines outside of class, Manning said. Steve White, set designer, said he will be creating a New York City skyline, a hotel lobby and hallway, in addition to many more sets. White said there are about eight different scenes in the play. Jay Ferguson, class instructor, said he believes the show gives confidence to the kids and creates camaraderie among the students. “Getting up on stage and singing or dancing, it’s a very risky thing,” Ferguson said. “We encourage them to be accepting of each other as they are progressing,” Ferguson said. He said the social environment the students are involved in tells them to look cool and not to make a mistake, but in class, they are able to jump that barrier and just be themselves. Jill Pullen, College for Kids student, said she has been in the camp three years in a row. Pullen said she wants to play Millie, the outgoing lead character who comes to New York looking for love. For more information about College for Kids, call 405-682-7859 or visit www.occc.edu/coe . To contact Hannah Foster, email onlineeditor@occc.edu.